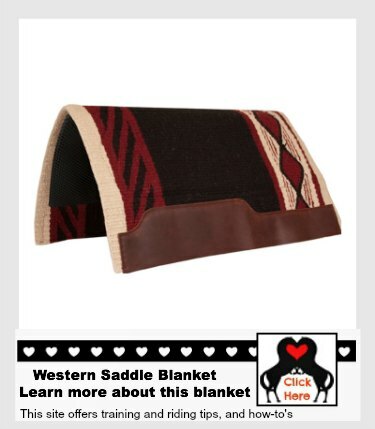 This saddle blanket is a a top of the line model with memory foam. It is built to last. The pad is lined with felt wool and has a tacky liner. 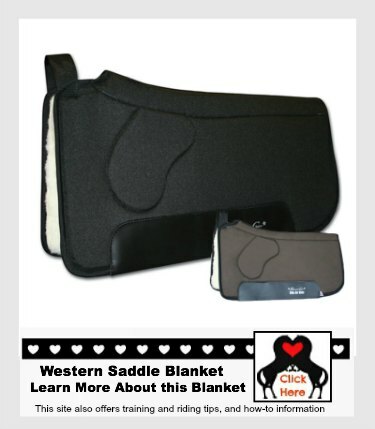 This air ride saddle blanket is extremely lightweight, and disperses pressure very well. It is orthopedic to provide maximum protection for your horse.